The manuscript of E.L. James’s upcoming Fifty Shades of Grey novel, Grey, has been stolen from publisher Random House ahead of its publication. Police has launched an investigation after the publisher discovered a copy of Grey had gone missing on June 8. Grey, which re-tells the first installment of the hit trilogy from billionaire Christian Grey’s point of view, is due to be released next week. The Fifty Shades of Grey trilogy has sold more than 125 million copies worldwide since the first book’s release in 2011. 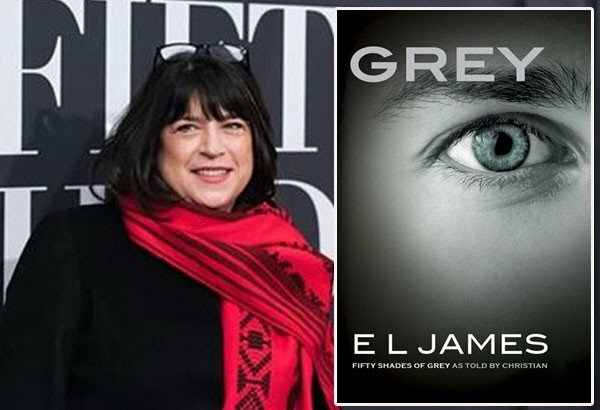 When announcing the release of Grey last week, E.L. James said she wrote the new book after “thousands of readers” had written to her requesting to hear Christian Grey’s point of view. Grey will be published on June 18 – Christian Grey’s birthday.